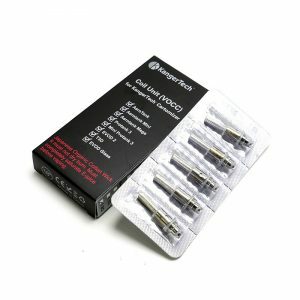 Pioneer4You LXV4 Coils have 0.15ohm resistance. 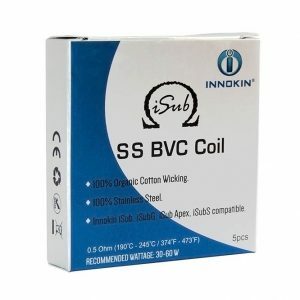 Fired at 45-60W, these coils provide precise flavors of your beloved e-juices and huge clouds production. 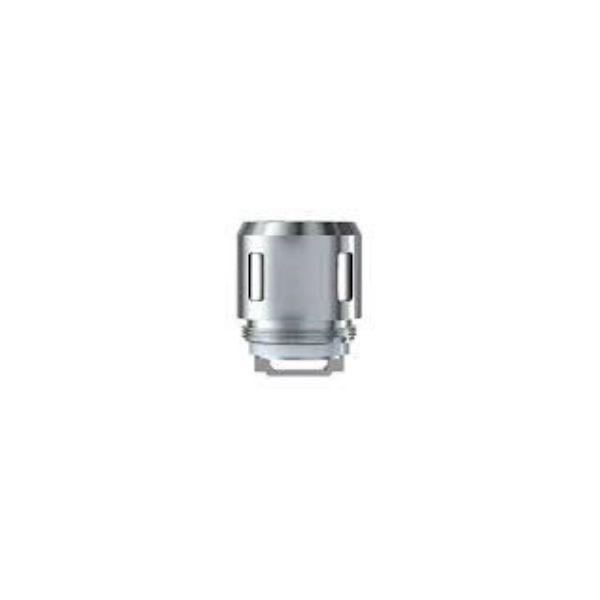 Pioneer4You LXV4 Coils have 0.15ohm resistance. 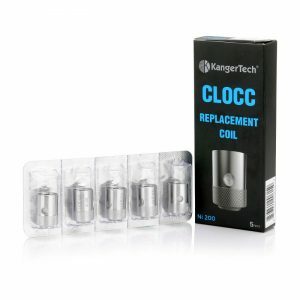 Fired at 45-60W, these coils provide precise flavors of your beloved e-juices and huge clouds production. 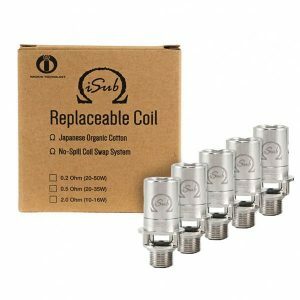 They are made for use with the IPV Xaynide Starter kit. Come in the package of 5.